Power Ballad is an angry, feminist, live art investigation of language and its sometimes hidden ideologies. 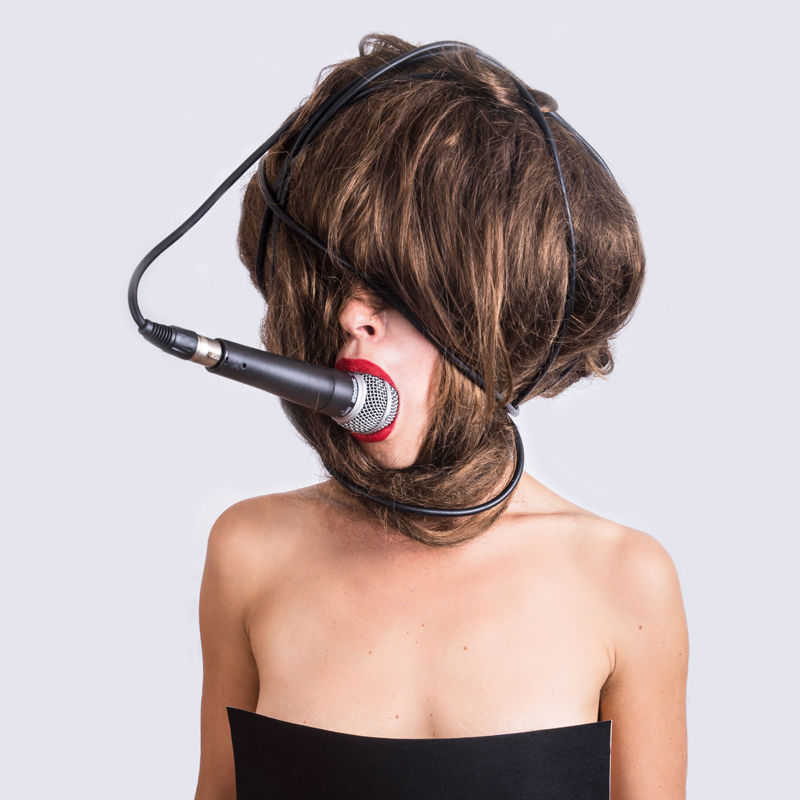 Part performance lecture, part karaoke party; Power Ballad deconstructs gendered linguistic histories and rips apart contemporary language to find a new articulation of pleasure, anger and femaleness. Using an 80s soundtrack to rival any school disco, Power Ballad is anarchic, loud and political filled with feminist rage and Annie Lennox. Julia Croft is a feminist theatre maker from New Zealand who has toured work throughout New Zealand, Australia and the U.K. She has previously performed as part of Summer Nights at Perth's FRINGE WORLD Festival in 2017 with her work, "If there's not dancing at the revolution, I'm not Coming".